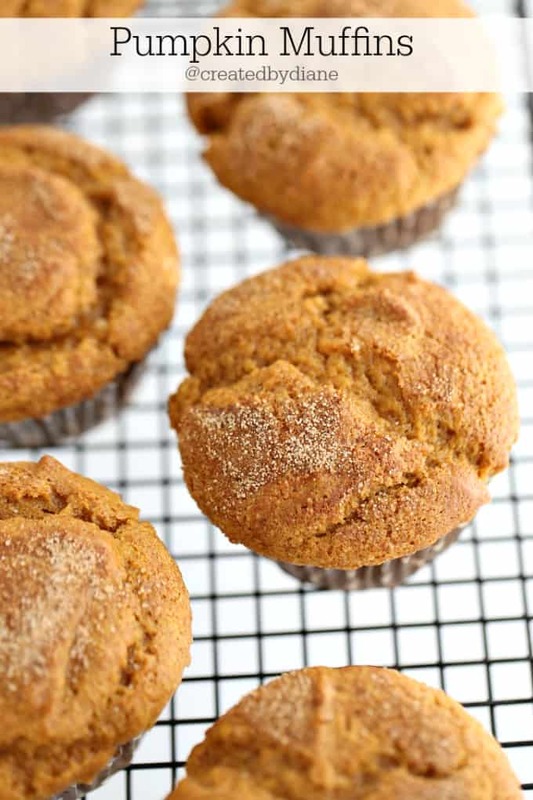 You can choose how to enjoy these pumpkin muffins with cinnamon sugar on top or you can PUMP these up with coconut and pecans. I’ve made multiple batches and all were fantastic tasting. I love the big orange pumpkins and I seem to love EVERYTHING made with pumpkin, starting with pumpkin pie and ending with everything else! 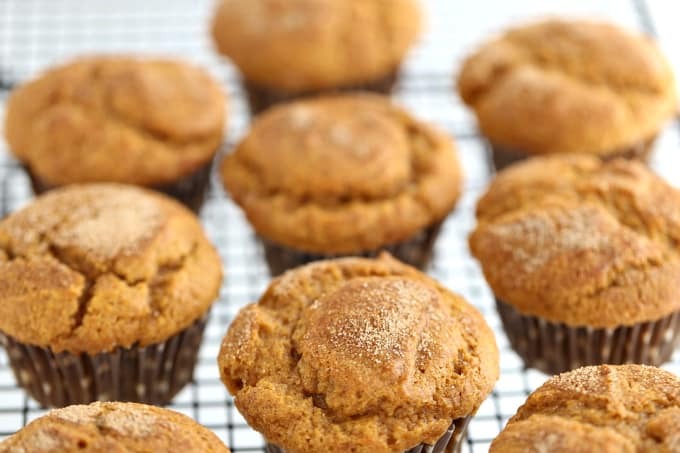 These pumpkin muffing make that list for sure! These have a great cinnamon sugar crunch on top, almost cookie-like, and then the muffin itself is moist without being TOO moist. This recipe makes 12 muffins, 12 PERFECT muffins! These muffins just SCREAM to be on your fall and winter baking list, but really they would be delicious all year round. I always have a can of pumpkin in my pantry! There are so many recipes I make all year long that have pumpkin in them, including Pumpkin Scones, Pumpkin No-Bake Cheesecake, Pumpkin Pancakes. 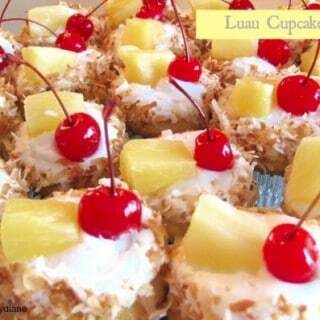 This recipe is great and adjustable to your taste, I added some coconut and pecans and they were delicious. 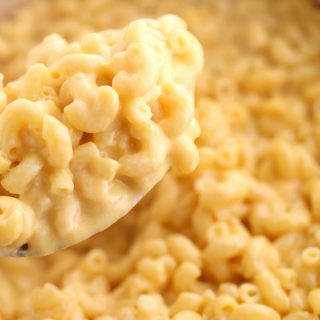 So feel free to add in some of your favorite dry ingredients if you prefer. Maybe some roasted salted pepitas (pumpkin seeds). They are great either way, so make them as you will. Line a muffin pan with 12 cupcake liners or spray the muffin pan with a baking spray so the muffins easily release from the pan. In a medium bowl whisk flour, baking powder, baking soda, and salt. Add in the pumpkin, oil, eggs, pumpkin pie spice and sugar. 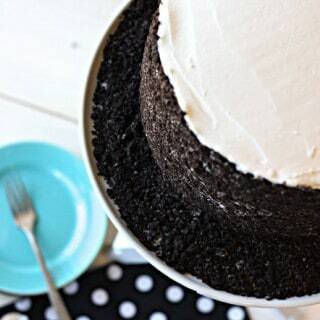 Mix completely with a spatula until all ingredients are combined. Place 3 tablespoons of batter into each muffin pan compartment. 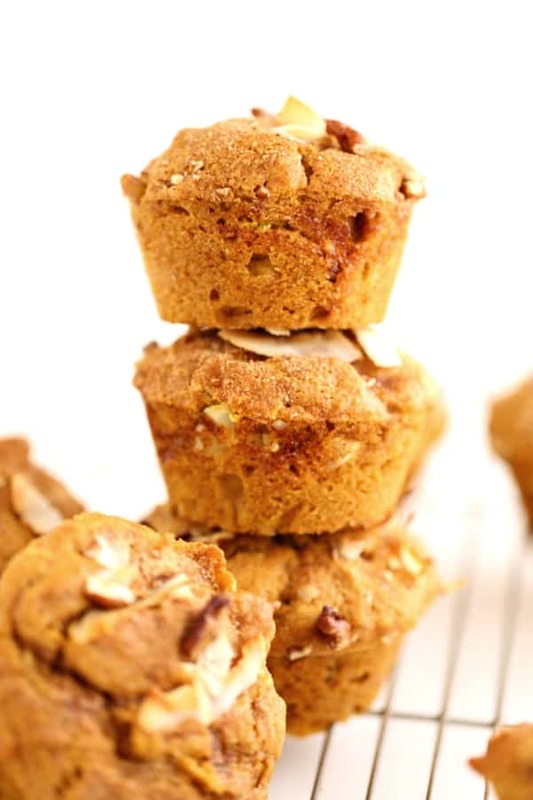 Sprinkle cinnamon sugar mixture generously over the top of each muffin. Bake muffins for 25 minutes, test with a toothpick and bake until it comes out clean. Allow muffins to cool for 5 minutes in the pan, then remove from the pan. I've added in ½ cup shaved coconut and ½ cup chopped pecans without altering the recipe and they baked up beautifully. I also topped each muffin with a few pieces so they stuck out on top. (so allow ¾ cup of each) add these additions when you mix in the pumpkin. This recipe is adapted from American Club Wisconsin, Gourmet Magazine. OMG I am going to just LOVE these! I just looked in my cabinet and luckily have some pumpkin puree and am going to whip up a batch of these, they look so yummy. Made the pumpkin muffins and they were great. Used walnuts and substituted applesauce for oil. Nice muffins.